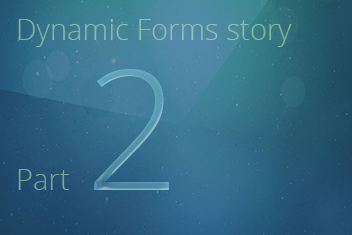 Dynamic Forms - Part 2: Enabling searching industries and subindustries, and adding them directly from the leads form. 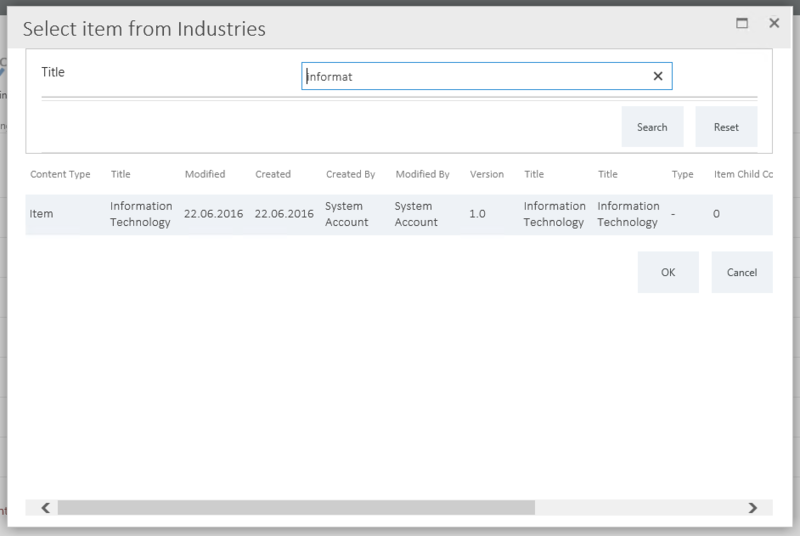 The first requirement was to make it possible to add and choose new values for fields “Industry” and “Subindustry”, directly from the “Leads” form. That essentially means adding new list items to the related lists (“Industries”, “Subindustries”), which are related to the “Leads” list through the lookup values. 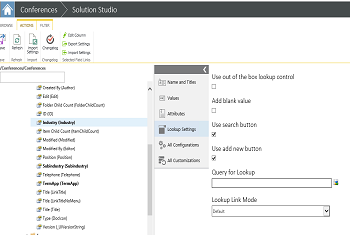 In skybow Solution Studio, we will first set “Industry” and “Subindustry” lookup fields to use some of the skybow magic – in the “Lookup settings” section, we will select “Use search button” and “Use add new button” checkboxes. 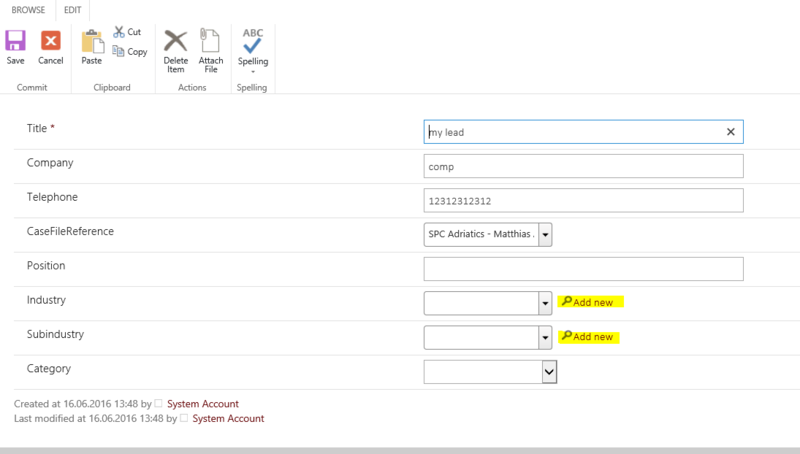 This will render those fields in “Add new” and “Edit” forms in such a way, that users can search for the values of those fields (very useful with lookup fields to the long SharePoint lists, where scrolling is very inconvenient), and, to add new values to those lookup fields without losing the context. You can notice the search icon, and the “Add new” link beside the lookup fields. After clicking on those elements, the results are, as expected, lookup search form, and form for adding new lookup values. So with the effort of just a few seconds, the requirement for searching lookup lists, and adding new values to the related lists from the Add/Edit form has been implemented.